Known by many as the place where the walking safari began, going on safari in Zambia is an adventure that can be akin to the African bushcamp safaris from fifty years ago. Remote safari camps operate during the dry season and keep guest numbers small to maximize the experience. Zambia's South Luangwa National Park is a popular destiation and the northern Busanga Plains of Kafue attract those looking for a unique safari adventure. Kafue National Park is the second largest wildlife park of its kind in all of Africa. The thundering Victoria Falls along the border with Zimbabwe tops of your safari with spectacular views of one of the world's great wonders. 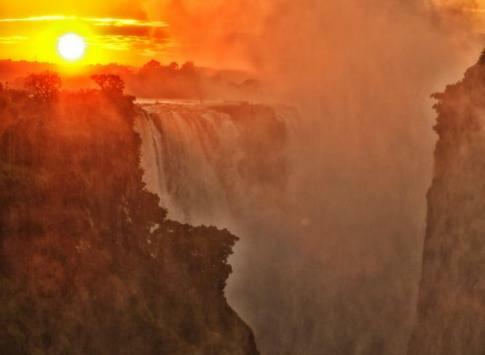 Contact one of our African safari experts for help planning the perfect trip to Zambia. 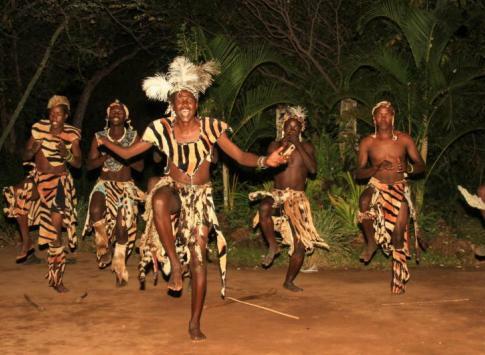 Explore Lower Zambezi National Park on a 5-day safari tour with a stay at Sausage Tree Camp. Stay in a luxury bush camp as you observe wildlife in the park and enjoy boating excursions along the Zambezi River. Game drives and walking safaris allow for ample opportunity to get a true Zambia safari experience. Experience a classic safari on this 7-day Zambia tour, from the thundering Victoria Falls to stays in elegant safari camps reminiscent of a bush camp-style Africa safari era. 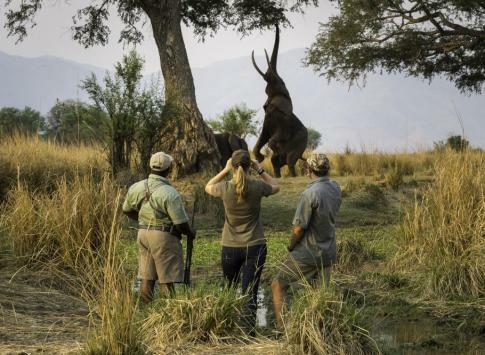 Spend four days in South Luangwa National Park spotting wildlife along the edges of the Luangwa River. This week-long tour is easily combined with other Africa tours nearby. Experience the wildlife of South Luangwa National Park on a Zambia safari tour. Spend four nights inside the park and see firsthand why this is the home of the walking safari. Stay in a remote bushcamp further inside the park, spot wildlife on day and night game drives, and enjoy the simple comfort of your hospitable safari camp guides. Experience Botswana and Victoria Falls in luxury on our 12-day safari tour. Accompanied by private guides, explore Mokoro on the Okavango Delta, get up close to elephants, zebra, and other wildlife, while you stay in Botswana's finest accommodations. Safari options include expeditions by private C208 planes, 4x4 vehicles, and hikes. Zambezi National Park – Take a classic safari in a scarce-visited wildlife park, where you are sure to see buffalo, elephant, lion, leopard, and antelope on your daily excursions from your luxury bushcamp. South Luangwa National Park – In addition to the other animals you'll see on game drives, the rivers are home to healthy populations of hippos and crocodiles! Kuzuma Forest – Bird watching, guided bush walks, spa treatments, cultural tours, and fishing trips complement the game drives you can do here. Victoria Falls – Sharing a border with Zimbabwe, these impressive record-holding waterfalls are considered the most beautiful in the world. Busanga Plains of Kafue – Another classic yet isolated destination for a safari adventure, where you'll see large herds of puku, red lechwe, and smaller groups of blue wildebeest and zebra. You will need a passport with 6 months of validity and a tourist visa which you can obtain at the port of entry into the country. If you are visiting for just a day on another tour, you can get a special one-day admission permit as well. Tipping is not customary in most situations in Zambia - resataurants that expect gratuities will usually include the service charge in the bill; otherwise feel free to leave up to 10%. Guides, drivers, and porters definitely appreciate tips that range from $5-20 based on the service you got, however taxi drivers and bartenders generally don't expect tips. What is internet access like in Zambia? While in Zambia, you should not expect to have internet. It is possible that public areas or higher end hotels will have a connection or WiFi, but we can't promise anything since most of our expeditions are based in the more isolated areas of the country where civilization (and internet) is far away. 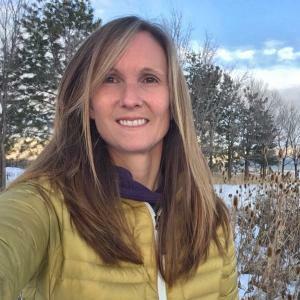 Can I use my cell phone while in Zambia? The Zambia tours are frequently out of range of cell towers, making it unrealistic to expect that you will be able to use your cell phone throughout most (or all) of your Zambia tour. Zambia has 220-240v power and has a combination of outlets that will be either British Type G, Indian Type D, or European Type C. You should have all three styles of plug adapters, and if your device is a 110v device that cannot accept 220v power, you should also have a step down converter. While many of our featured accommodations are "bushcamps," you'll still have modern western style bowl toilets at all lodges and camps. Do be careful to throw the waste paper in the waste basket instead of the toilet bowl though. You should not drink the water in Zambia. Only consume water that is bottled or filtered, which will be provided by your tour operator. Are credit cards accepted in Zambia? Will I be able to find ATMs? You probably won't find many (or any) ATMs or card-accepting businesses while you're in Zambia, so bring enough cash for any gifts or tips and then enjoy the fact that Adventure Life offers all-inclusive tours! Absolutely. This is something that could save you thousands in an unexpected event, so check our deals via TravelGuard on the Once You're Booked page. 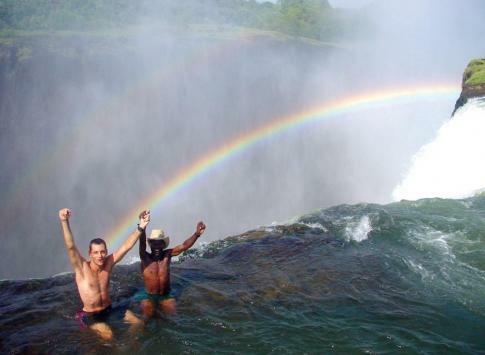 June through September are the best times to visit Zambia, though it is definitely an excellent destination year-round. The dry season is from May through October, which is when you’ll have a great chance to enjoy the cooler winter temperatures while catching a great look at the animals congregating around the waterways. Prior to 1964, Zambia was actually called Northern Rhodesia. Its current name derives from the Zambezi River. Although the capital city of Lusaka currently hosts 1.5 million residents, its original designs accommodated just 200,000. Zambia is 600 miles from the closest ocean. 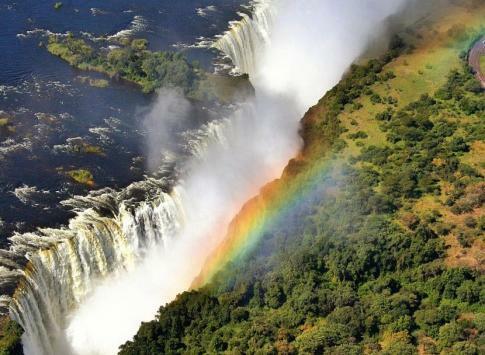 There is a constant rainbow that encompasses Victoria Falls during the day. Victoria Falls is the world's largest (and most beautiful in the opinion of many) waterfall, earning it a spot on the list of the 7 wonders of the natural world. The massive Kafue National Park still has areas that remain unexplored by man. It is also an excellent place to see antelope and perhaps even the elusive leopards.